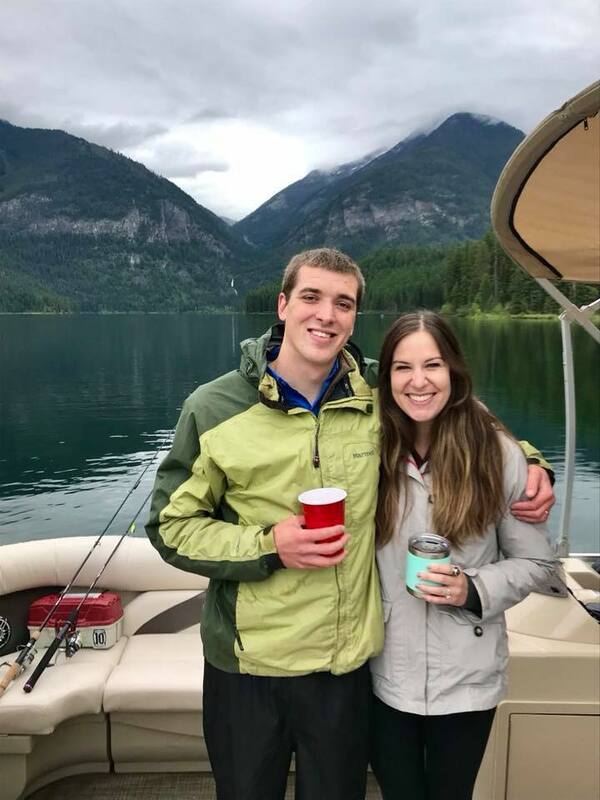 AFTER WEEKS OF controversy and dissension on Marquette Mountain, Frank Malette is out as general manager, and 27 year old Andrew Farron, a mechanical engineer, is in. The announcement was made at 3 pm Monday afternoon. Farron and Marquette Mountain owner Pete O’Dovero had been having discussions about the change over the last couple of weeks. Farron, who’s been working at Integrated Designs (IDI) in Marquette, concedes he, like his immediate predecessor, has no experience running a ski hill, but he has successfully managed dozens of commercial and industrial projects. And he’s a committed and active snowboarder. He says the infrastructure at Marquette Mountain is also in dire need of improvement. He expects his mechanical engineering background to be a help. He was raised in Traverse City, graduated from the University of Michigan, and he and his wife moved to Marquette almost two years ago. “I’ll be relying heavily on the employees here in the weeks ahead,” he says. One major staffing change: Kristian Saile, who’s been the highly praised racing director at Marquette Mountain, has been promoted to Mountain Operations Manager. Controversy had erupted at the Mountain this season when the ski lifts opened late and sometimes shut down, and other longtime procedures were changed by Malette. Veteran skiers and snowboarders were angry and voiced their dissent, only to be dismissed by Malette as a few dozen malcontents. 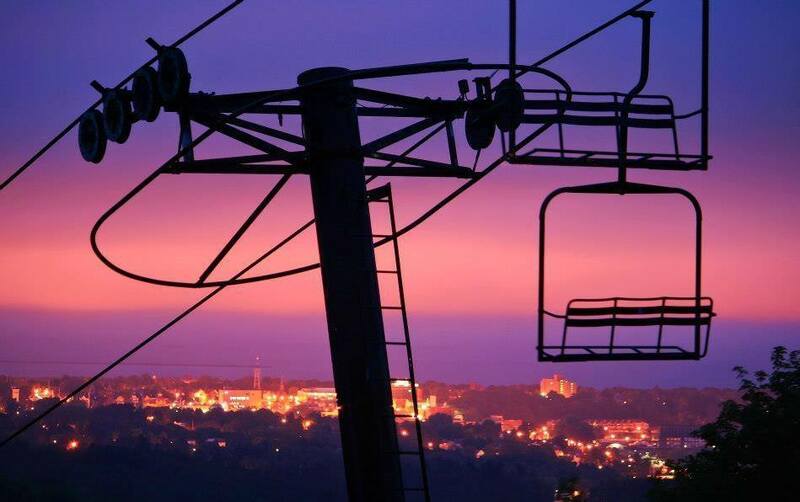 An unofficial Marquette Mountain Facebook site was set up to allow the dissidents to vent. At last count, several hundred skiers had become followers of the site. The criticism of Malette was unrelenting. But now, it appears, a new day has dawned. Farron says ticket prices and scheduling will remain the same, but some procedures–including requiring season ticket-holders to get daily passes–will change. More than that, though, is the attitude will change, he says. Management will be more open to suggestions from the skiers, the snowboarders, the employees, and the community. Copyright © 2019 Word on the Street. Cabell Publishing, LLC. All Rights Reserved. Marketing and media strategy by CarlsonMedia. Site design and coding by Sparkworks.